New Assassin's Creed 4: Black Flag trailer! 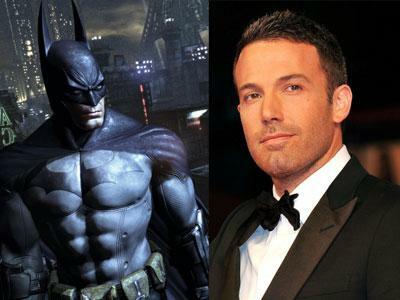 Yup, it’s true boys and girls: the man cast as Batman for the upcoming Man of Steel sequel is none other than Ben Affleck. Reactions to this news have been mixed, with phrases such as “killing off the DC movieverse” [SKB] thrown around the Geek Pride water cooler, but I for one think this could be a good move- sure, Daredevil wasn’t great, but Dogma proved he can play the part of a borderline psychotic bringer of alleged justice with astonishing realism. I’m on board, DC. Just don’t screw this up.